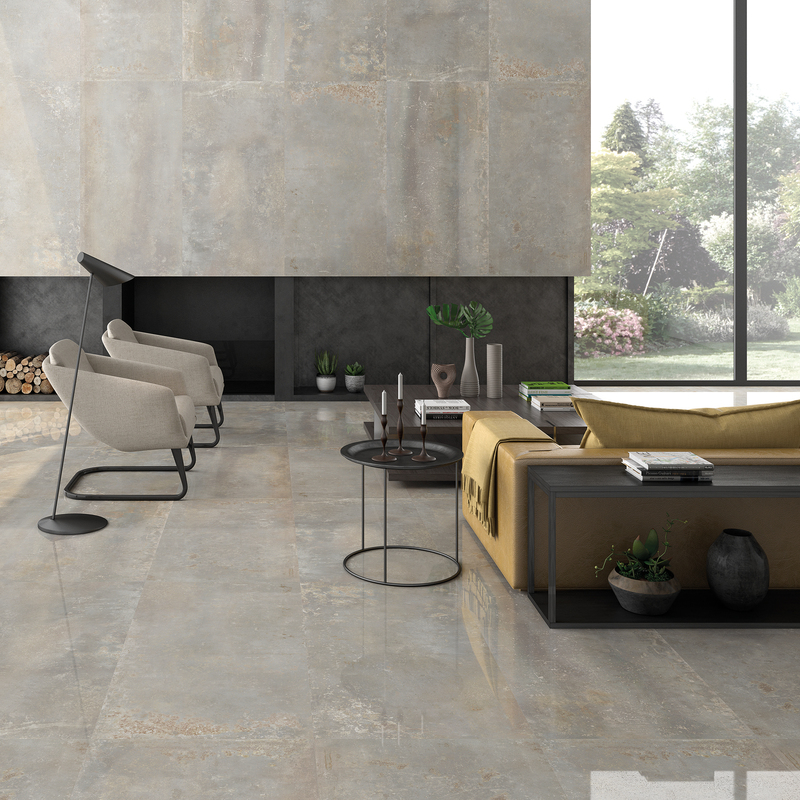 Description: The Gravity collection from IBERO mimics an industrial setting with weathered floor and wall tiles. The palette of colors includes natural hues such as Pearl, Silver, Oxide and Dark Grey which are highly adaptable for any setting. Rectified edges and glossy finishes give this collection a smooth finishes.